Full frame cameras are something cool gadgets which draws the line between the amateurs and professional photographers. These days, ever other manufacture is coming up with the new Full Frame Line up and Nikon D600 is the new in this line up. Nikon D600 is a budget friendly Full Frame DSLR which got announced last week and probably will be available by end of October. Nikon D600 has got 24 MP full frame sensor with excellent dynamics, it also compose of 39 AF points with 9 cross type, comfortable grip and an ideal camera for casual shooting. 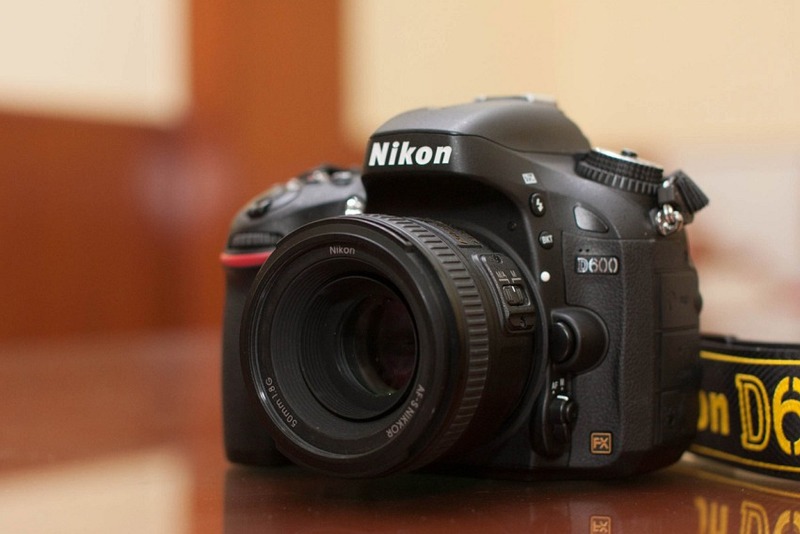 Thing which are missing in Nikon D600 are: Dual SD card slot and no USB 3.0, however in spite of this also Nikon D600 is a cool camera with decent specs and features. Wheels On iPhone App Review - Custom Wheels For Your Car!